Sometimes you’ll hear people say that change is a good thing. Often that’s true. Sometimes you have to make changes—even to something you like—in order to get what you really want. That’s even true when it comes to building a custom home. There are times when you change your mind about what you think you wanted initially. And sometimes making that change is absolutely the right choice to make. 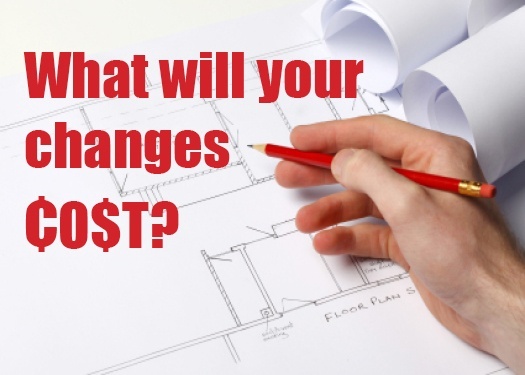 But when making changes when you’re building a house can have a significant impact on the cost of your home. But it doesn’t have to be that way. How can you avoid expensive changes—and still get the home you want?